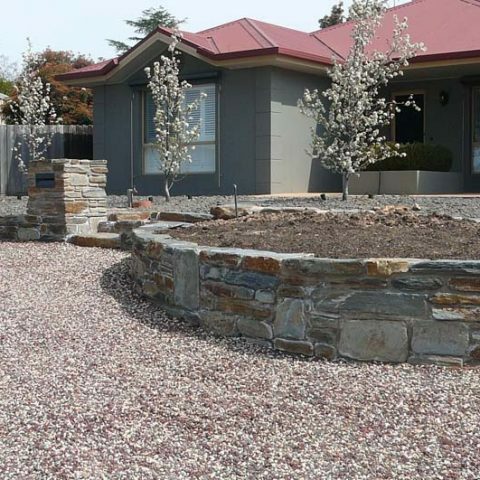 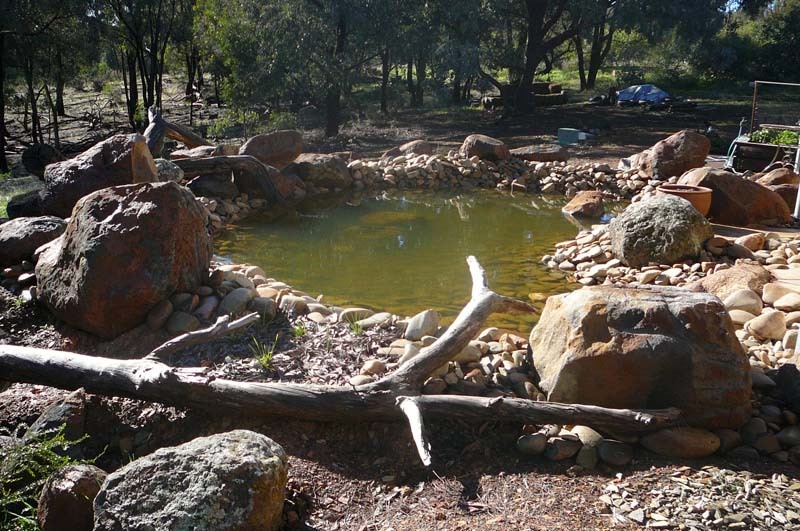 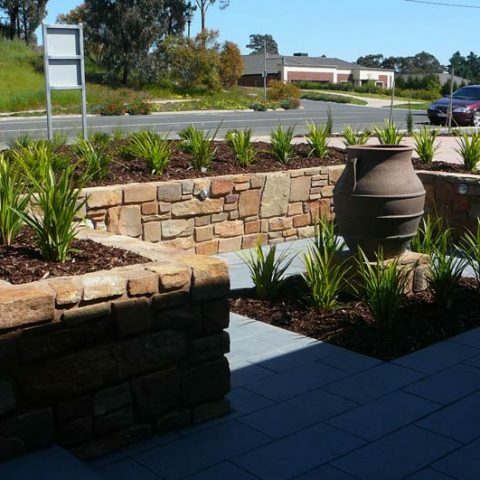 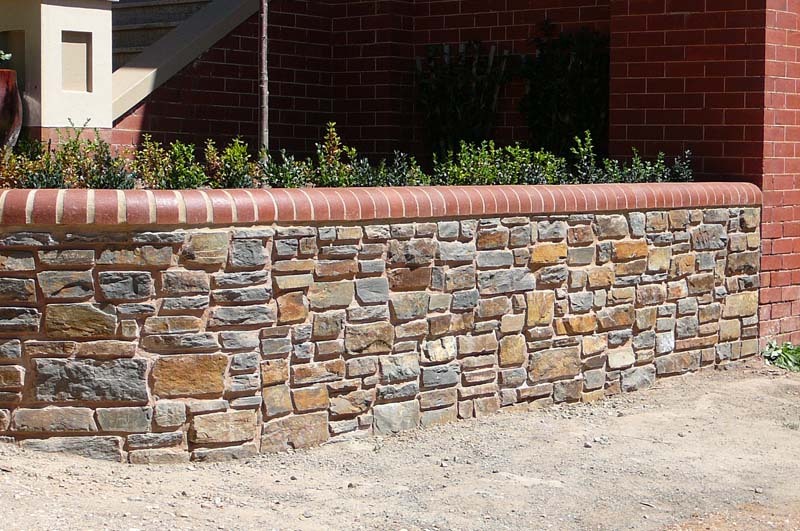 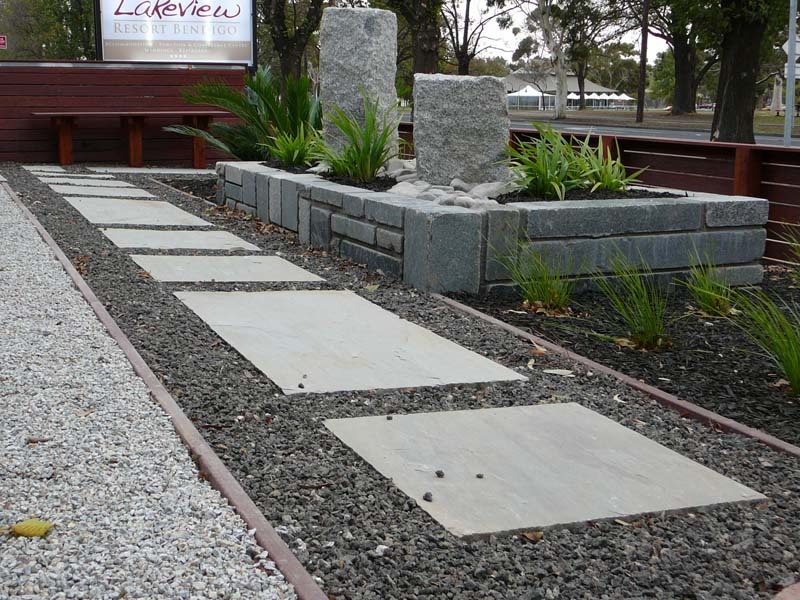 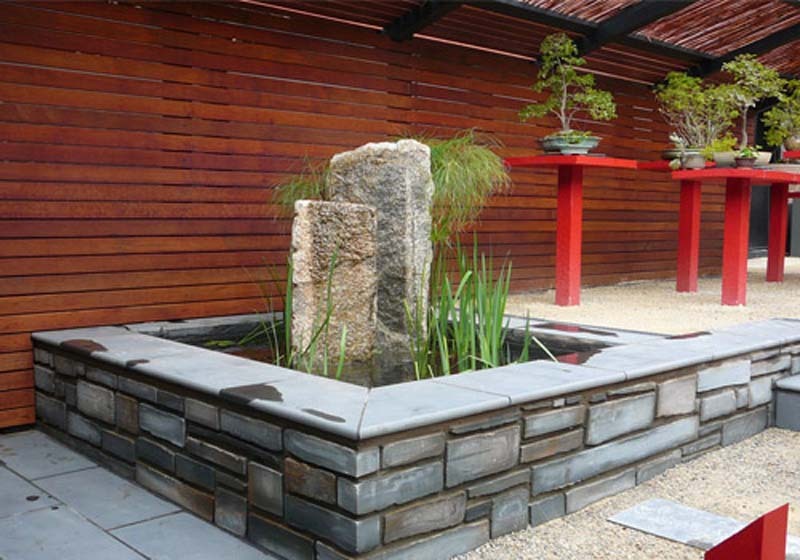 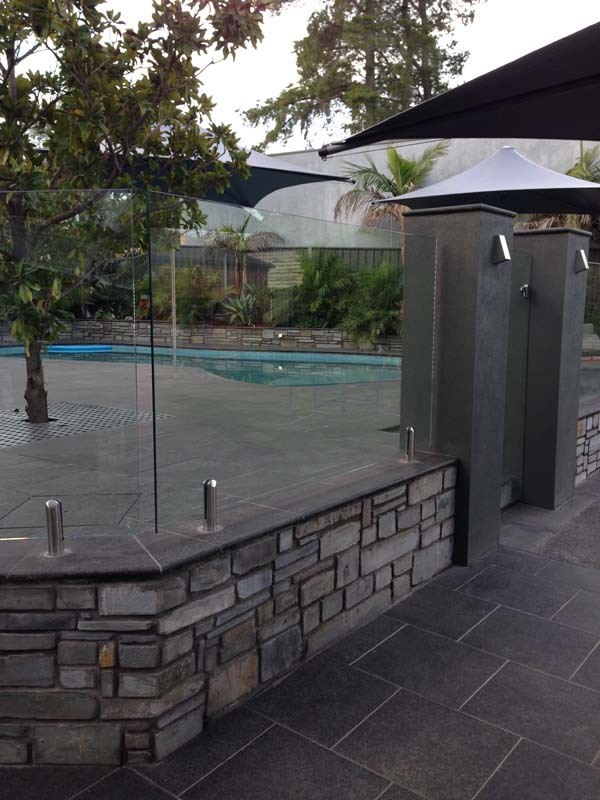 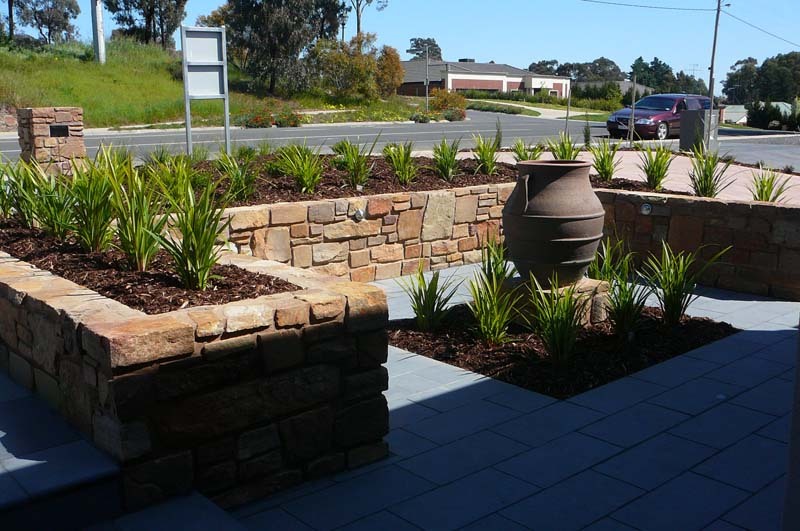 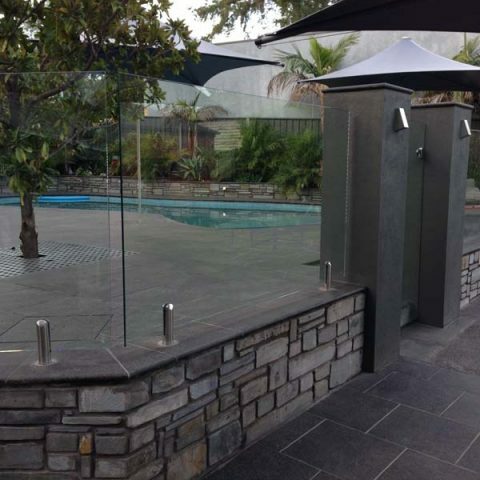 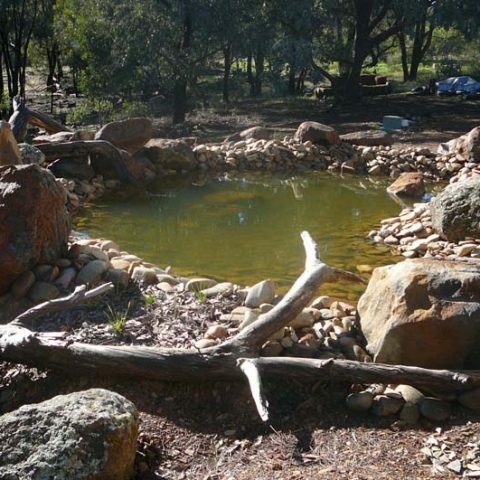 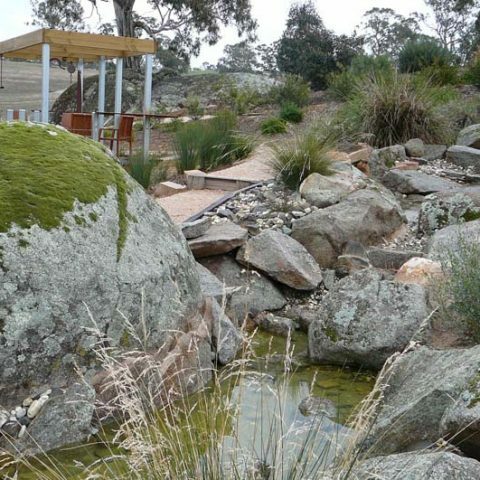 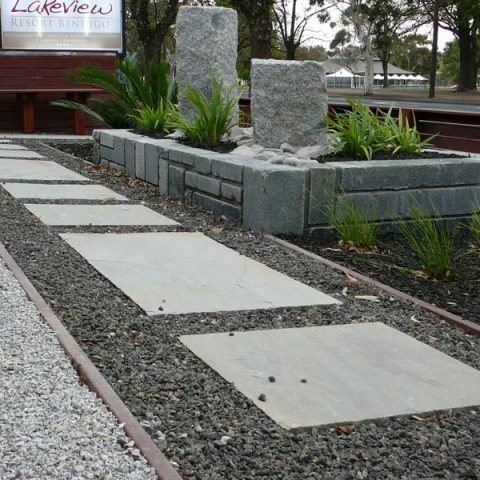 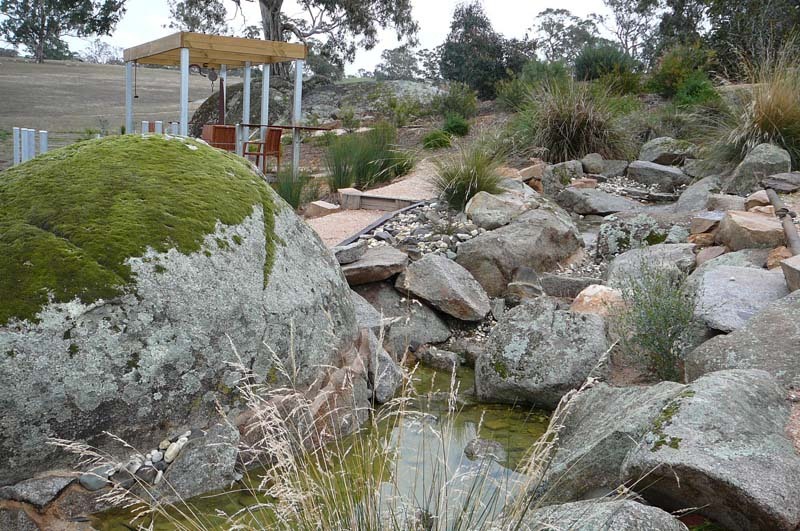 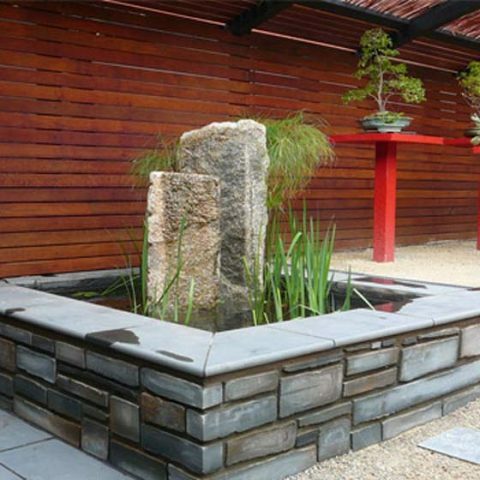 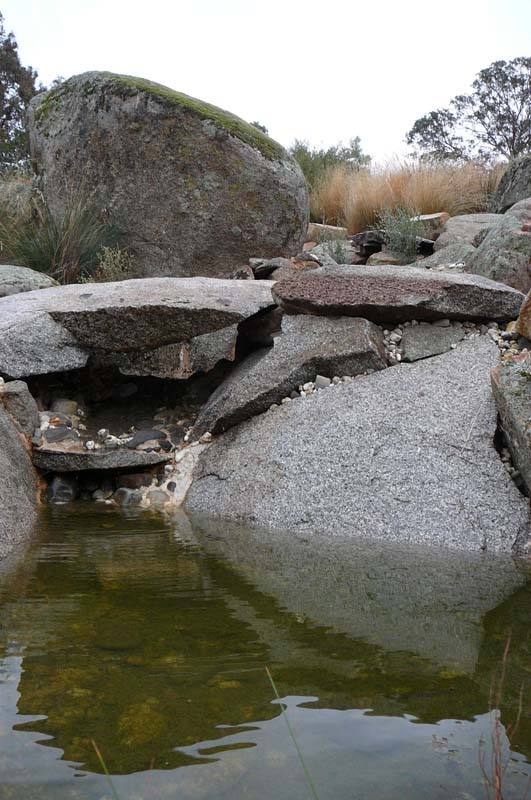 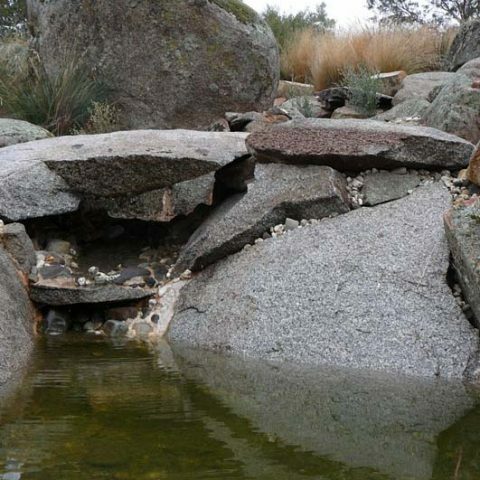 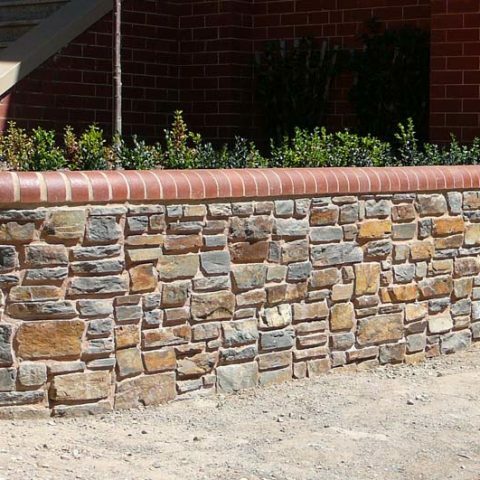 Luke Bullock Landscaping often uses rock wall or stone walls as part of their landscape garden designs around Bendigo. 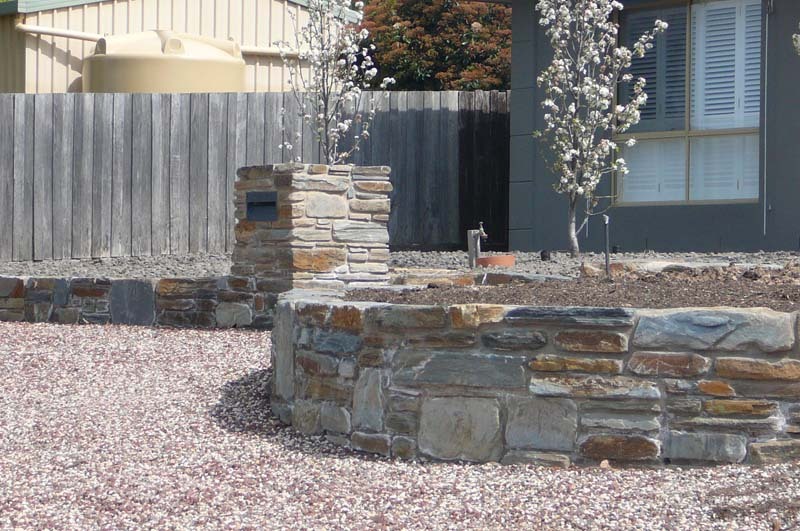 A natural rock or stone wall blends well into a garden environment while creating an interesting feature. 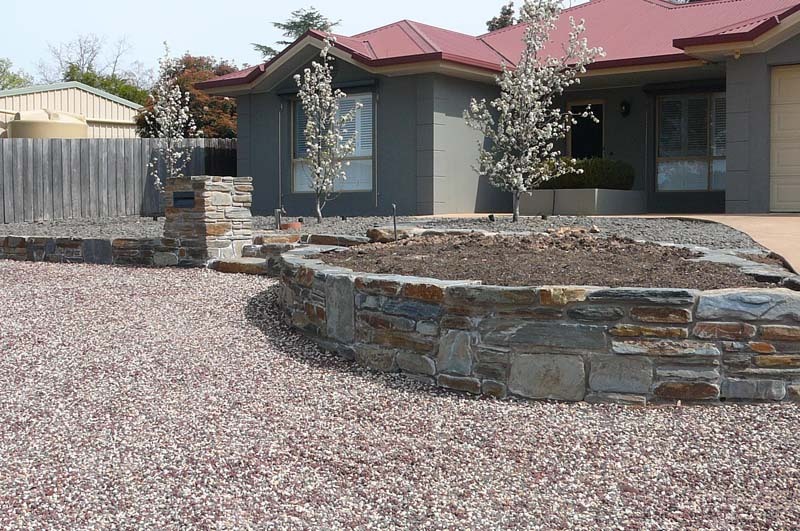 Whether for a commercial or residential landscape design, rock and stone landscaping can create separate garden beds, terraced gardens, garden edging, garden borders or simply wind around a garden path. 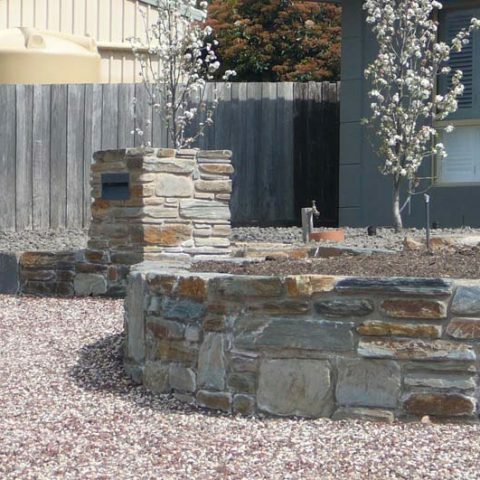 The team at Luke Bullock Landscaping can construct a stone wall or rock wall as an individual garden project or incorporate one as a feature into landscape garden design. 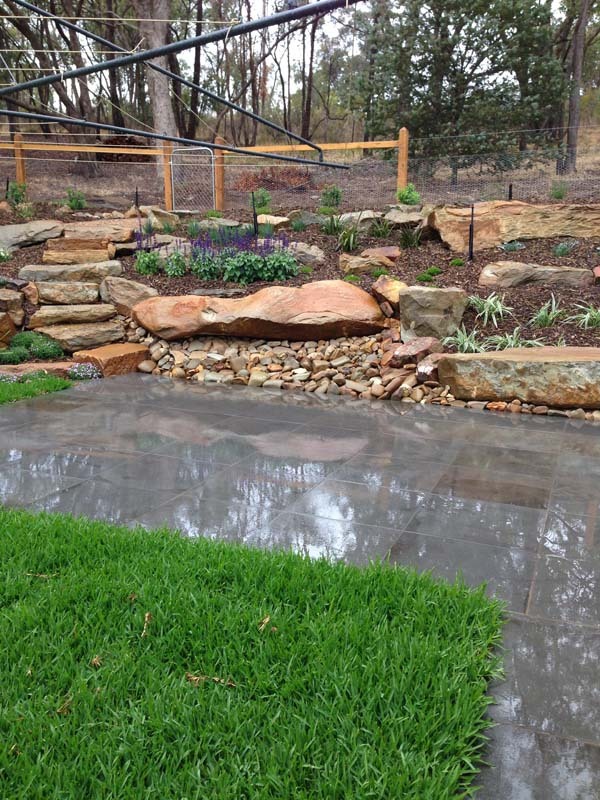 Other landscape garden features that complement your stone landscaping include deck landscaping, landscaping lighting, water features and paving. 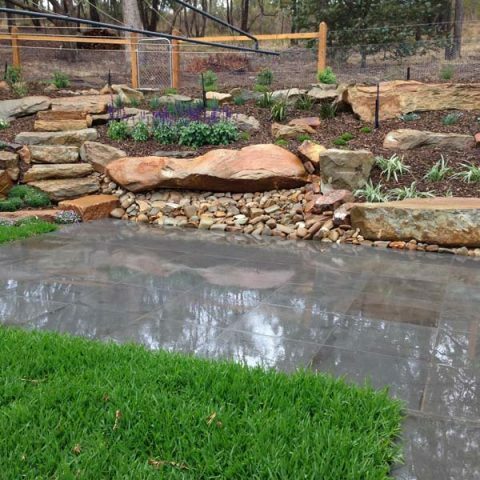 Ask us about landscape irrigation for smart water usage throughout your rock landscaping.